CNC Machined from 6061-T6 Aluminium featuring a rubber toe peg cover for increased traction when riding on unforgiving terrain. 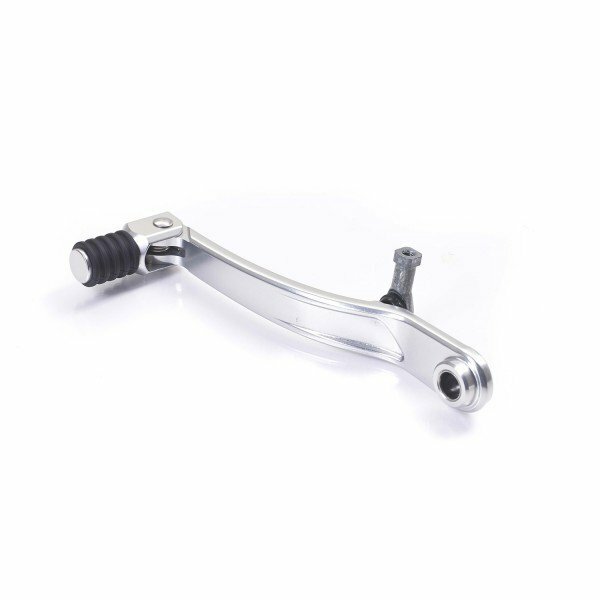 Folding toe peg resists damage in the event of a fall. Featuring laser etch Triumph logo.